Noel Gallagher has officially confirmed that he will be holding a press conference on Wednesday July 6th 2011 to unveil all the details regarding his debut solo album release. Almost two years since Oasis split up, the man himself is ready to rock once again but this time flying solo without his brother Liam on lead vocals. This will come as extremely exciting news for Oasis and Gallagher fans alike. 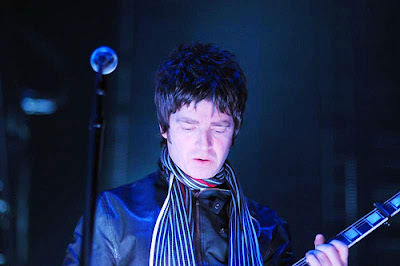 In recent months, Noel Gallagher is believed to have been recording his album in Los Angeles. He has also been rumoured to have recorded the official video for his first solo single which is apparently titled ‘The Death Of You And Me’. Parece ser que esto va en serio, y sólo les puedo decir una cosa... ¡NOS VAMOS A CAGAR TODOS!